Author: Yardley, Joyce Set In . . . 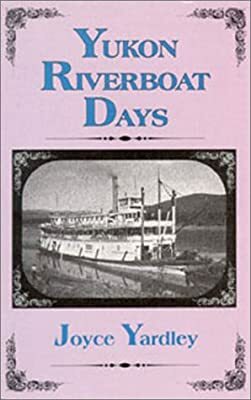 Description: A first hand account of the trials, tribulations and hardships of Riverboat men and their families lives in the Yukon.